If you are using Microsoft Internet Explorer and can't get in, you may need to clear your cookies and restart your browser. 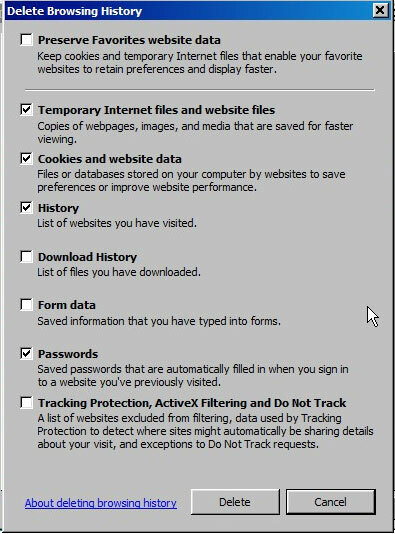 If you need instructions on how to clear your cookies in Internet Explorer, comprehensive instructions may be found here. Make sure that the "Preserve Favorites website data" checkbox is NOT checked before you clear cookies.